Yes most definitely. 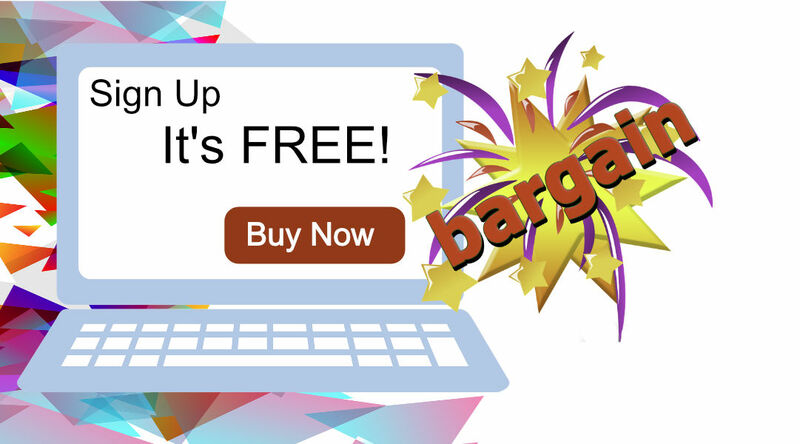 Although some will give you misleading information to get you to purchase a cheap theme on a restricted platform. It’s time to find out the truth about the latest WordPress core update. It’s old news actually, the update came and went. There’s still a lot of noise about the problems it caused especially for older websites. An upgrade is good. WordPress is an excellent software and is used by 30% of websites worldwide. The invention of the Page Builder helps you to put content onto the page without having to put in shortcodes into the content management area. WordPress is an open source software and developers and designers can use the WordPress core software under the GPL license. This is one of the great features about WordPress software anyone can use it without having to pay a fee. Anytime you make a change to an existing system it causes a ripple effect. 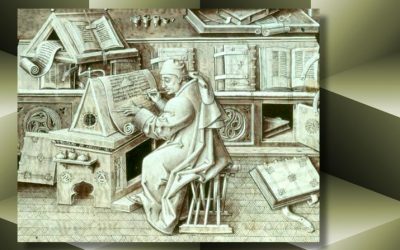 Developers and designers now have to adjust to the new block building style code named Gutenberg, and now integrated into all WordPress websites. The Page Builder style of adding content onto a webpage became used because not everyone is a developer or a designer. You shouldn’t have to be one if you want to have a website. Neither should you have to pay someone every time you want to change or update information in a website. 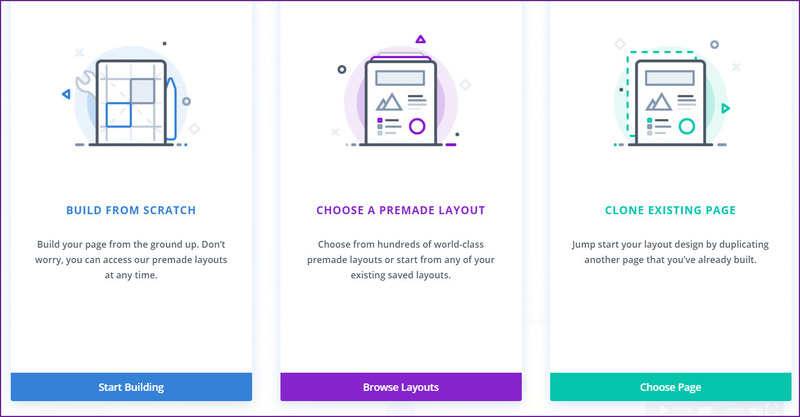 A Page Builder uses the drag and drop module system with predefined layouts so all you need to do is concentrate on the content you want to add for the particular module. 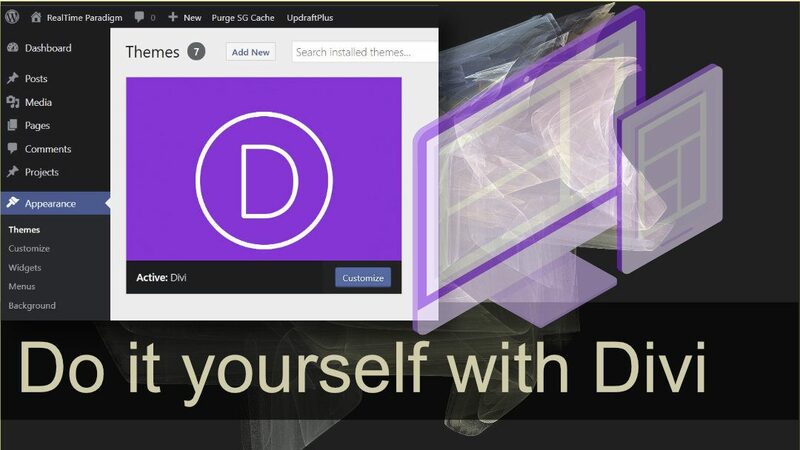 The Divi Theme came out in 2013 with a built in Page Builder, the Divi Builder. Since that time the Divi Builder has been updated, improved, and extended. The Divi Builder proved so effective you can even use it with some WordPress Themes as a plugin. WordPress plugins add functions to your website as you need. 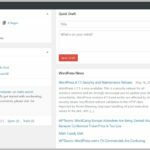 You are in the back end of the blog post in the WordPress dashboard. 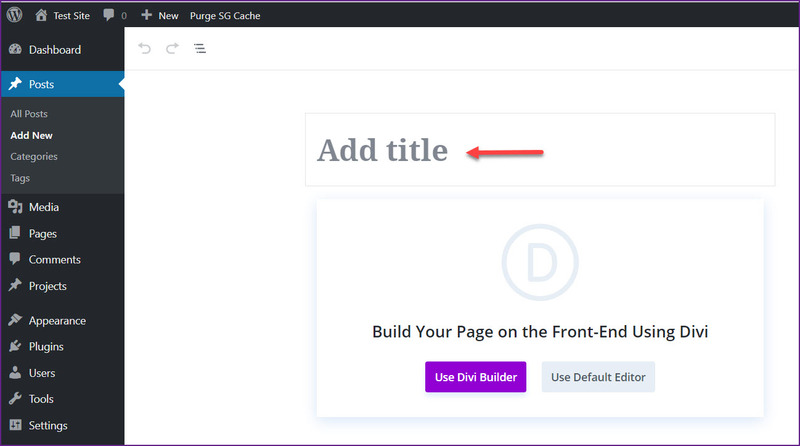 Before you use the Divi Builder you will need to include a featured image for the blog post as well as the other settings; category, tags and meta description. The right sidebar has a different interface. There is nothing wrong with it you just have to make sure you find the right settings for the blog post. The makers of the Divi Theme bypassed this complexity and integrated the Classic Editor with the Divi Builder and created the Divi Builder with the Visual Builder. Select Use Divi Builder. The next screen you will see is the option to; build from scratch, choose a premade layout, clone an existing page. Use the premade layouts and module system to build the content onto the page. All the modules have built in settings. These layouts will inspire your project. Simply load the page and start changing the design the way you want. This option really saves time. If you like a particular layout and have used it before you can clone the page and use it again. The Divi Theme gives you the option to return to the WordPress Classic Editor as it used to look. After using both methods, I find the combination of the Back End Builder and the Front End Visual Builder is the right complement. This way I don’t have to keep looking in a different place to find the page or post settings. After setting the categories, tags, enabling comments, an the seo title and meta description, I build the blog post on the front end. In the Divi Theme Options locate the Builder tab and then click Advanced, 2 enable the latest Divi Builder Experience, 3 enable the classic editor, and 4 save changes. 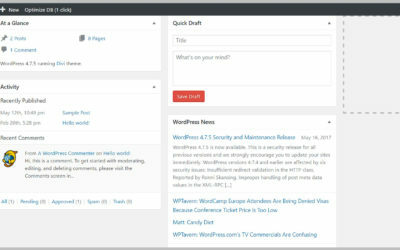 This will bring the WordPress settings that were there before WordPress changed the editor. Change is good but there was nothing wrong with the WordPress editor in the first place. In fact there was everything right with it, what was missing was the ability to arrange the content on the page, not the functions of the editing tools. The problem with the new WordPress Editor, you’re staring at a blank page and have to know where the modules are. With Divi you’re never staring at a blank page and you select the layout of the column structure first and then put the modules where you want them. I have used WordPress since 2003. I like the software and initially used a WordPress Theme but there were too many restrictions as I wanted more freedom within the page and the post. When the Divi Theme came out in 2013, it represented exactly the kind of flexibility I wanted with a website. I didn’t have to know how to code and I could layout the content the way I wanted to. I don’t buy into the myth that you have to follow the design rules. Whose rules? The ones the designers made so you will have to use their services. Whatever happened to being able to build your online business the way you want it. I get it that not everyone is a DIY person as I am. 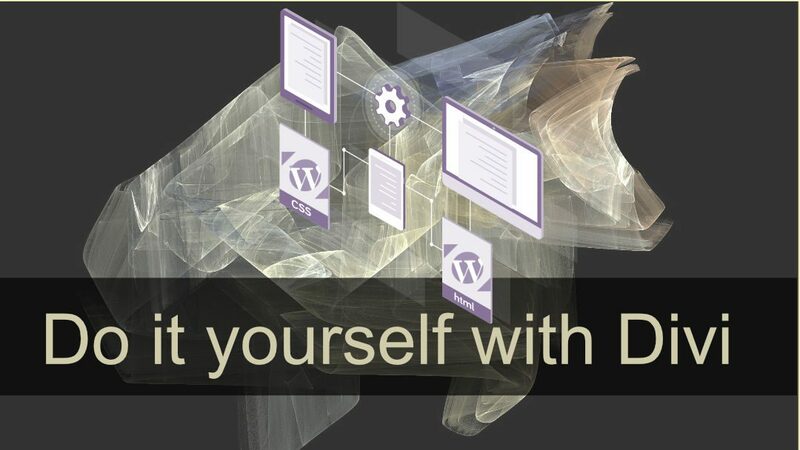 But the do-it-yourself with WordPress isn’t difficult. That is the beauty about the WordPress software it is simply intuitive, secure, and it works. The change with the new WordPress Editor isn’t a bad one, in my opinion, WordPress is late to the Page Builder table where it should have been when the Page Builders began to develop such excellent tools. The good news; WordPress Editor now has a seat at the Page Builder table. 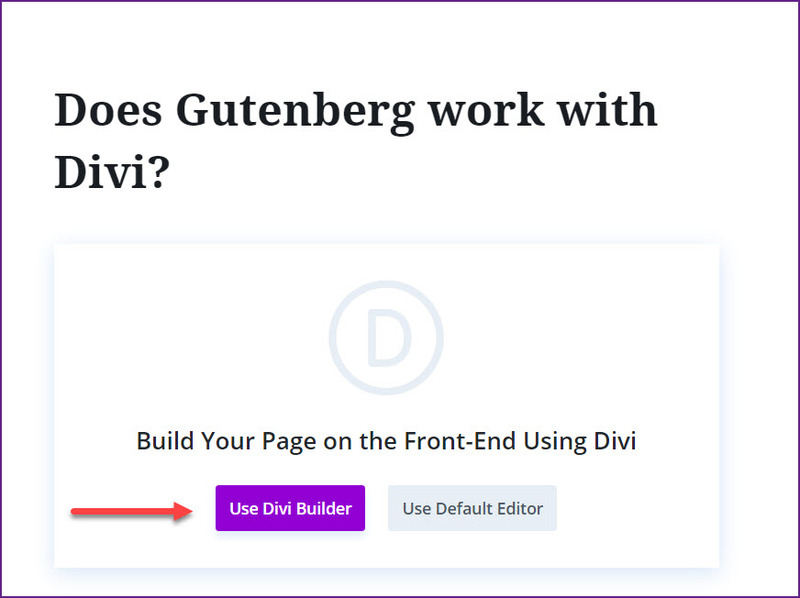 The Divi Theme not only works with Gutenberg but it improves the experience. 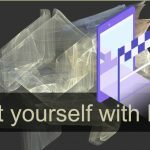 Now you can build your website. Slowing down to keep pace sounds like a contradiction. We are used to being told to hurry up and catch up, don’t miss this, and the deadline ends today. When you do things quickly and easily you are inclined to miss the details, unless you’re familiar with the software you’re using. Technology has taken over, we are consumed with it because it is fascinating, convenient, informative, and we want to know. Slow Down And Do What? Take a look at what’s happening on the web. In the past twenty-five years since the web gained its popularity through personal computer use in 1996, we are now up in arms about user privacy. And we should be. The trust and confidence between user and any company or service we use has been betrayed. The fragmented aftermath spread across the web, and the idea of what could be a safe place to share information, learn, and have a meaningful conversation just left us cold. There is not a single person who has not been affected by the breach of user’s data. The implementation of the General Data Protection Rules (GDPR) is a welcome one. The way you sync is it Mac OS or Windows OS? Either one will do, it’s personal preference. All OS (operating system) sync across the devices you own. The Browser plays a large role, they all work with Mac and Windows OS. Now there is a built-in Windows to Mac migration in macOS. This is where the slow down starts. We’ve been integrating machines since they were first invented. Even the first typewriter invented in 1878 was tech revised and and commercialized. Remington produced the first typewriter on March 1, 1875, it had a QWERTY keyboard. Electronic typewriters were patented in 1900. From 1970 to early 1980 typewriters transition. This is when office workers used electronic typewriters. The acceleration of technology happened quickly. The personal computer gained popularity in 1996 and the World Wide Web took off into the hands of everyone. 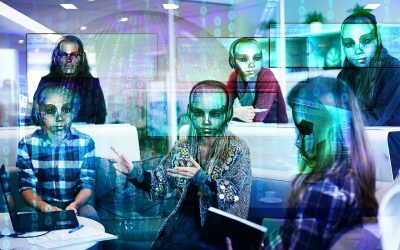 The technology we are using today has become complex because of the vast interconnected network of computers and the amount of people using the network at a given time. This complexity requires explanation because we are using sophisticated software. The software was created by the generation that is supposedly ‘ignorant’ about technology. This is inaccurate as this is the generation that gave us the technology in use today. 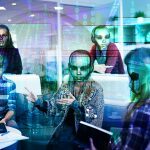 What Tech Reality Are You Following? Is it current, or outdated. How can you tell the difference if you don’t take the time to slow down to find out? Some information persuades you this technology is exactly what you need; is it. This is where you slow down to find out first. Do a comparison, look for more information. After a while you’ll get to know the difference between a reputable source from a biased, persuasive resource. Are you given an opportunity to know what you’re signing up for before you sign up and buy? Awesome, cool, great, are the current replacements for; excited, easy, stoked. When you slow down you will see the emptiness of the jargon. Something is awesome if it is based on the merit of what it is. Things can be cool and improved based on your experience. It is great when it is remarkable. Being excited is a genuine experience but it can’t be induced. Something becomes easy after accepting the challenge and finding out how it works. It is stoked when it is euphoric or delighted. Transparency, and genuineness is now in question. Are you excited, ready, and all set to go, is a hype statement. The genuine has no hype. It is written with the intent to resolve and answer the question because the knowledge is behind the content. We want things to be instant. We have been spoiled by technology, some things are automatically incorporated into the software and all you have to do is click the button, and the thing works. How it works is another detailed story. The price you pay for not slowing down is too expensive. 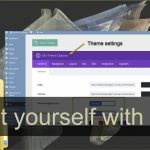 If you don’t know how to enable the Theme settings in your website, it won’t function. We are good at research, all we have to do is access the search engine to find information quickly. Let’s say you Google a problem you’re having and find out you must have a particular string of code in your website. You go to the Code Editor section and delete the existing code and replace it with the one you think you should have. If you slow down and check if this is the code you need before changing the code, you’ll find the right information. If you’re in a hurry and the code isn’t the right code, the website will crash. The more you read about how the software works the more you will know. Technology is updated and improved everyday. I have found technology works especially well, but I have to read the information, and slow down to keep pace. The question will be asked many times. Here is the answer for the DIY person who does not need to know code to use the Divi Theme. The Divi Theme has integrated a method to tidy up the loose code all over the Internet. Code isn’t perfect and it doesn’t always work the way it is supposed to. 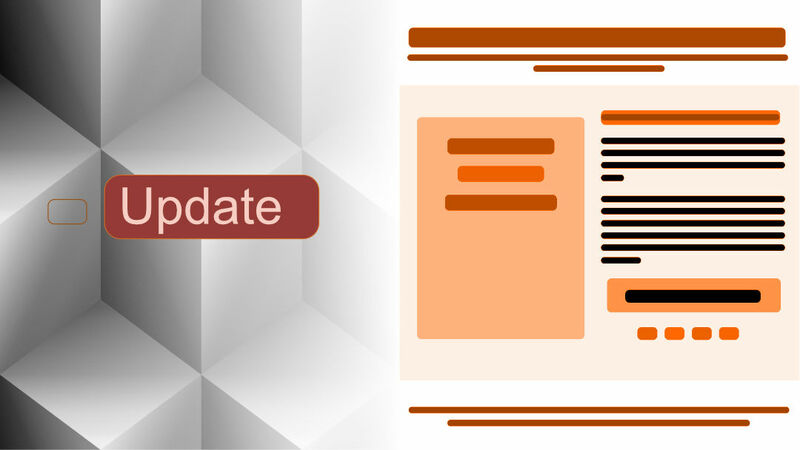 The modification of the Divi Theme will essentially be in the area of the functions.php files. This is only if you want to build a template or a specific style. 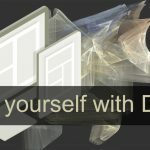 If you are a developer and specifically want to build unique Themes and use the Divi Framework, then you would create a Child Theme. But it is not necessary to think you have to use a Child Theme just because the Divi Theme updates regularly. This is what you do want with a Theme, regular updates. This is one of the most unfortunate problems on the web. You have to check out the information and take a look at what’s in it for the person giving you the information. Not everyone has your best interests in mind. What they have in mind is to tell you that you need something when you don’t. How do you know the difference? If you find a beautiful Theme styled in Divi made by a developer and decide you want to use that Theme, then you use that theme. This will most probably be a Child Theme and the developer will have instructions on how to use the Child Theme. When I first started out with WordPress, I used a styled Theme because I did not know how WordPress worked. I had to operate within the limitations of the Theme. After a while the Theme I was using was too restricting, I wanted the freedom to have a different layout on the page. I only had a choice of a single column or two columns. When I added pictures it didn’t look right and I wasn’t satisfied. There had to be a better Theme. There was, I wrote about it in this article. What’s the Purpose of the Website? If the Website is for a large company with a membership base, or a forum, then we’re departing from the basic five page website. That’s a different story, but depending on what you want to extend the website into will help you make the decision about using a Child Theme. To help make that decision read the Ultimate Divi Child Theme Guide for 2018 by Tim Strifler of Divi Life. This guide takes you through the information so you can make an informed decision based on what is the purpose of the website. But, it is not true that you have to use a Child Theme. You don’t, unless you decide you want to use one based on the specific needs for your website. If you use CSS styling in the Advanced tab in a module, you won’t lose the styling when Divi updates. It is easy to get overwhelmed by the subject of whether you should or should not use a Child Theme. We can hardly keep up with all this tech stuff. It can get overwhelming. It’s not going to slow down, but what does improve is the software, like WordPress and the Divi Theme. I only mention these two products because I use them every day. 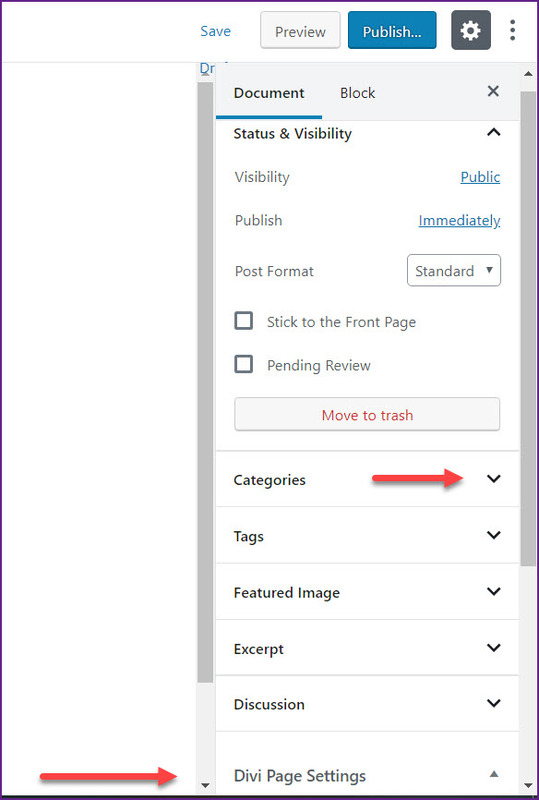 One of the new leaps in technology is the coming changes to the WordPress editor section, the place where you enter content onto the page or post. This change only puts the icon in a different place, but it is the same icon. Have you noticed how you might visit a website and the design is totally changed from what it was when you last visited the page. You have to mouse around to find a setting, it’s just in a different place. Well, the same is true with the new WordPress Editor, named Gutenberg. WordPress is an incredible software and it takes its place as the number one used software worldwide because it is a deserved place. It is powered by developers who are committed to its excellence and the project is open source. This means developers from all over the world contribute to the core code which is what the Divi Theme overlays. The Divi Theme is a complete WordPress Premium Theme on it’s own. Here’s the real secret; the developer and the designer don’t want you to know they use the Divi Theme. There are also premade layouts in the Divi Library that you can use to build a website. The Child Theme question is based on what you need, not a “best practice” use. This is why you don’t need a Child Theme. When someone does what you thought about doing, but didn’t know how, you say a prayer of thanks and implement their good work. The software we use daily keeps on improving. We’re fortunate there are so many developers emerging that love what they do, and it shows in the products. The ability to use Plugins is one of the excellent features of the WordPress software. You can add the function to your website by installing a plugin from the WordPress Repository on WordPress.org, or you can purchase a Plugin from a developer and upload a .zip file from the Plugins Dashboard. This blog post has a different layout. I am using a plugin that allows me to style a single Blog post. Some say you shouldn’t use the Divi Builder because it interferes with the SEO. This hasn’t been proved. The reality is the search engine reads the content on the page. The module is a placeholder for the content. The search engine doesn’t know the difference, it just reads the content. The point of all this is simple. I can do what I need to do with my blog post because I can use the plugin specifically made for Divi. The Plugin issues are starting to be addressed. The back end of WordPress is changing and developers have to keep pace. The front end users are delighted because they get to use the Plugin made for Divi without having to know how to code. The shift is happening in technology. The news it out, the consumer does want to do it for themselves without costly fees. The way we interact online is constantly changing. 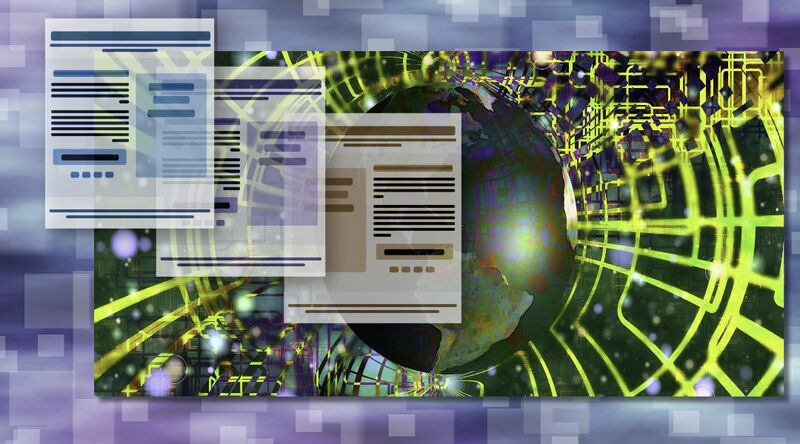 It is necessary to have a basic understanding of what you’re getting into when you manage a website. Whether you are a small business, a single person, the problem is the same. Without the basic knowledge you can and will be vulnerable. When someone gives you advice, you want to know what they are talking about. You don’t want them to tell you something is necessary when you don’t need this expensive feature. The day will come when your business or service does need to go to the next level, that is the time you upgrade and seek professional advice from someone in the industry that doesn’t make empty promises. They can help you based on their experience because they have been successful and what you are wanting to implement. It is empty. No one can guarantee you anything, not even with a trial and your money back guarantee. In fact, the money back guarantee is the warning sign. You don’t need someone to guarantee your success. Only you can based on your efforts. Unfortunately, we have been led to believe it’s quick and easy. It isn’t. Managing a WordPress website has a definite learning curve. Success isn’t for sale, it is achieved. 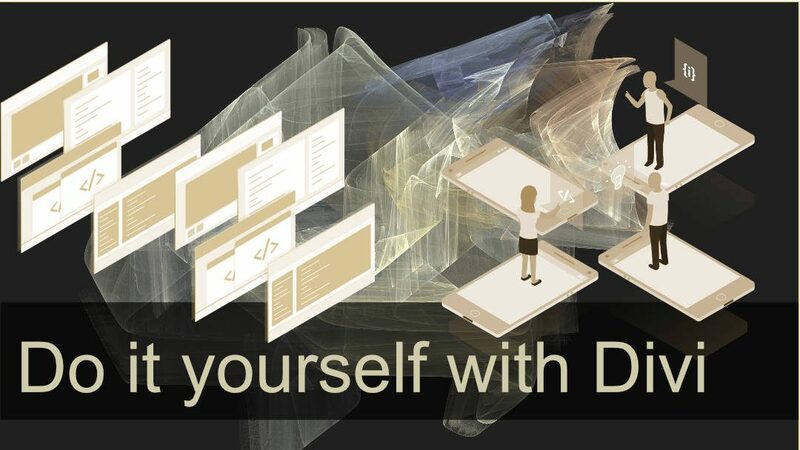 The developer creates the Divi Framework using the HTML code written in conjunction with the WordPress core HTML code. The designer conceptualizes the Modules that are able to be used with the Divi Framework. 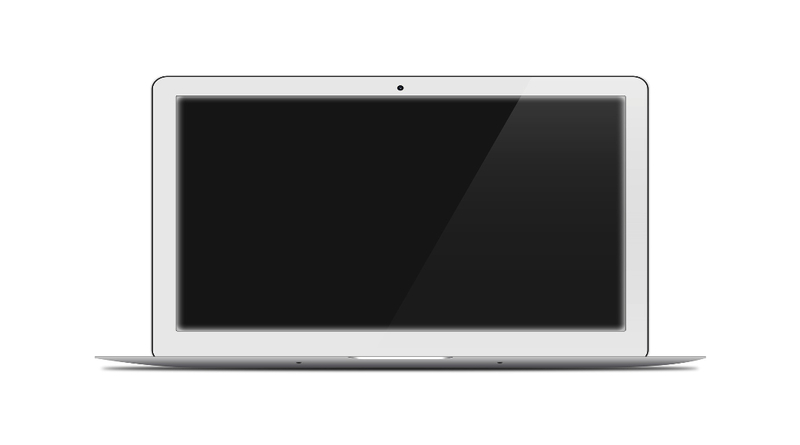 The Divi Library Layout Packs contain the designs available for use. 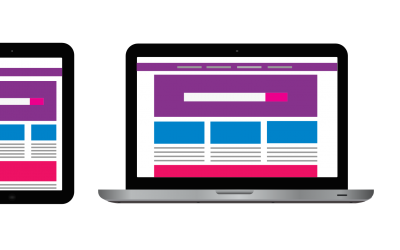 The user takes the Divi Framework and operates the built in features to achieve the success of building a website. 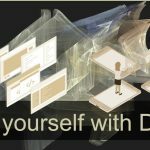 The entire team work of the developer, the designer, and the user, creates the Divi Theme and each person uses it in their own unique way. This is an image of the Visual Builder used to write the content of this Blog Post. As you write the content you can see your edits on the page next to you. The layout structure shows you the column widths and you can conceptualize how you want the content to look on the page. Each of the sections are clearly visible as you hover over the setting. Now you can focus on the content and not the frustration with not knowing how something works. Of course there are other details to take care of when you write a blog post. Some settings for the Blog post can only be done in the back end of this Blog post. 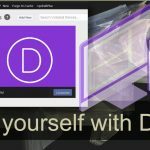 This is the way Divi works with the WordPress software. The point of this is to demonstrate how possible using the Divi Theme is, and why it gives you the control you’ve always wanted to have. No code was used to write the content. All the code works in the background. 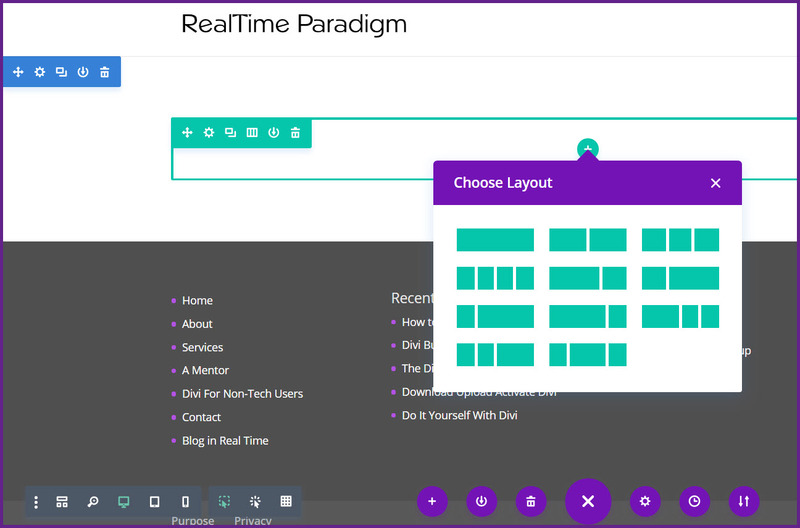 The Visual Builder gives you the ability to create an interesting Blog Page. Coming soon is a new way to improve on the already excellent existing backend builder combined with the visual builder. Ever since the Divi Theme came out in 2013, I have been using it and this is why you see all these articles about Divi. It is the one theme that answered something for me personally. I can arrange the content of a website with any number of layouts and styles. Apart from having a love of art, design, and form, I find the creation of content in a website fascinating. The Divi Builder is a Page Builder. This is a plugin that when added to WordPress gives you a system of modules to use. The modules have specific functions and are pre-formatted. If you’re using the Divi Theme you don’t need to add the Divi Builder plugin. The Divi Builder works with most WordPress themes. One thing you’ll find with plugins, they can be incompatible. Anytime you have different teams of people contributing to a main source, there are bound to be collisions of incompatible computer code. 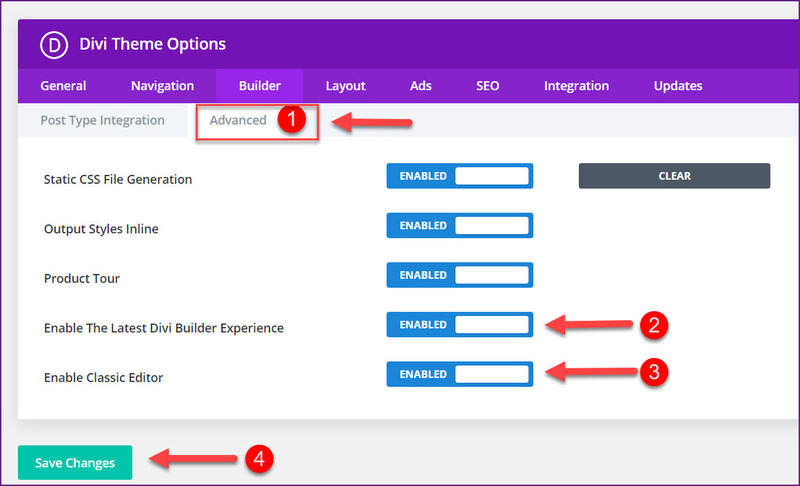 The Divi Builder has the modules built in. You select the specific module you want for the content for the page or blog post. 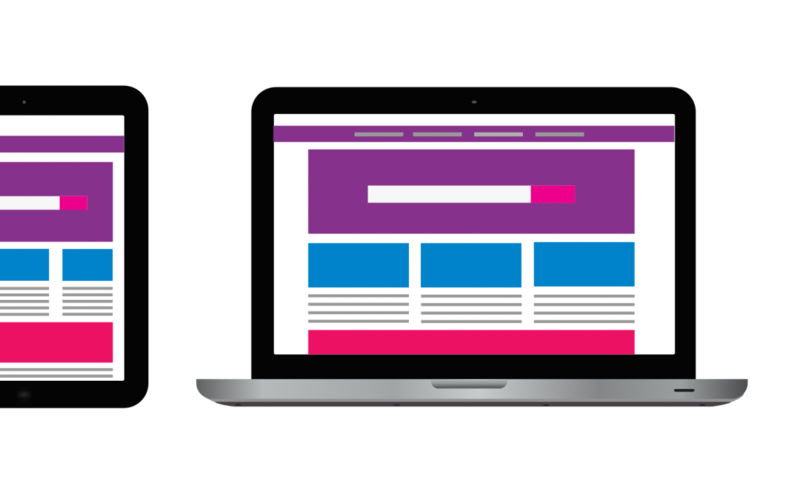 When you open the Divi Builder you’ll see the Divi Builder with a standard section. 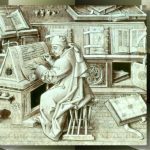 You are not using the default WordPress post editor. All the icons on the tool bar in the default editor will be inside the modules. In our example we’re going to use an image and a text module for a blog post. You don’t want the text to be too long, it has to fit into the context of the image. When text is carefully placed it works well with the image. The block, or modular system lets you place content without using HTML code. You enter the content into the placeholder, the text module. Let’s look at the layout with the modules and the settings used. 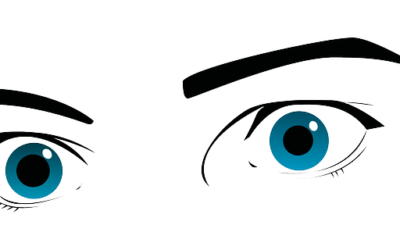 The image module is on the left and the text module on the right. The row has a background color with a reduced margin (or gutter) width. This is what the back end layout looks like. An image and a text module in a two column row layout. 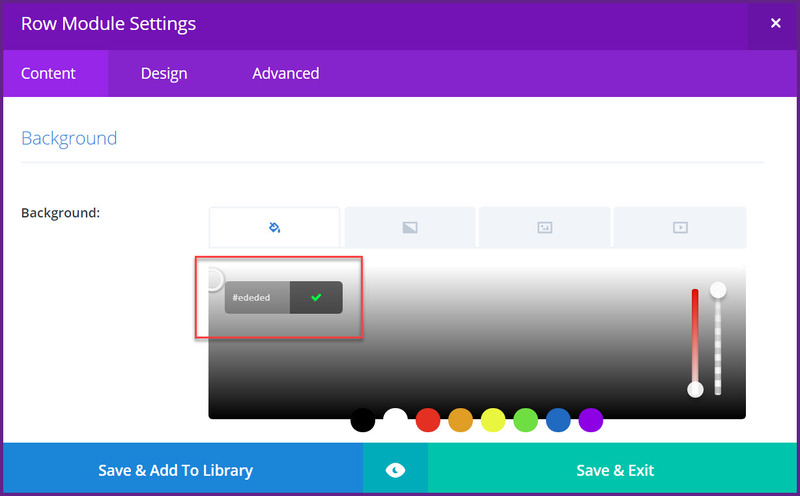 To set the background color we have to open the Row Module Settings and locate the Background in the Content area of the Module. There are three areas, the Content, Design, and Advanced tabs which contain all the different settings to style the module. In the Row Module Setting start with the background color. You want to choose a softer color rather than brighter. Did you know there are many people who can see color but are “color blind,” they don’t see the true color but an altered color. We are selecting a background color to compliment the content and someone with a disability. The content in this row is an image on the left and the text on the right. After setting the background color go to the design tab and set the row to fullwidth. Scroll down and you will see the option to use the Custom Gutter Width. Set the Gutter width to 1. This reduces the margin of the 1/2 and 1/2 column width. Equalize the Column Heights to make sure the content and the image are aligned. The image is in Column 1 and the text in Column 2. This blog post used the Divi Builder to create the content for this post. The ability to style the content onto the blog page enhances the reading experience for the person reading the blog post. This might take some extra time but it is worth the extra time to make the content interesting and emphasize a specific point. Your work isn’t in vain, you can save the layout to the library and reuse it.